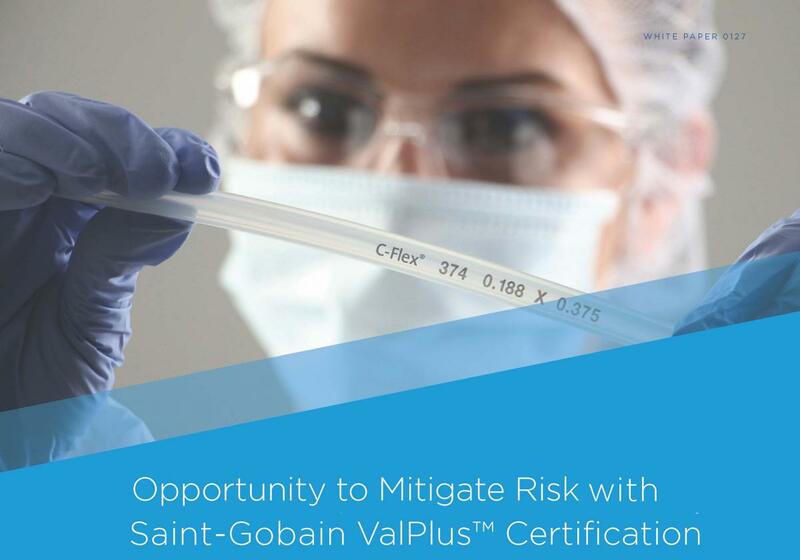 Saint-Gobain is proud to offer an enhanced level of validation certification for some of our most popular tubing formulations. 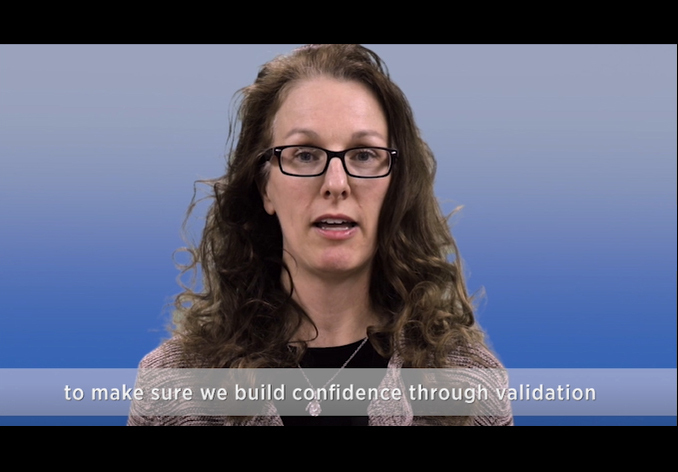 ValPlus™ provides the Confidence Through Validation with an industry-first capability for critical fluid applications. 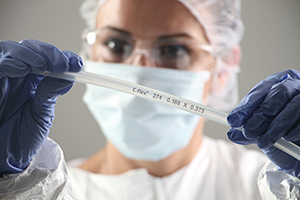 This higher level of quality assurance in single-use fluid handling components allows ready adoption by customers into their production processes without the need for additional validation testing.